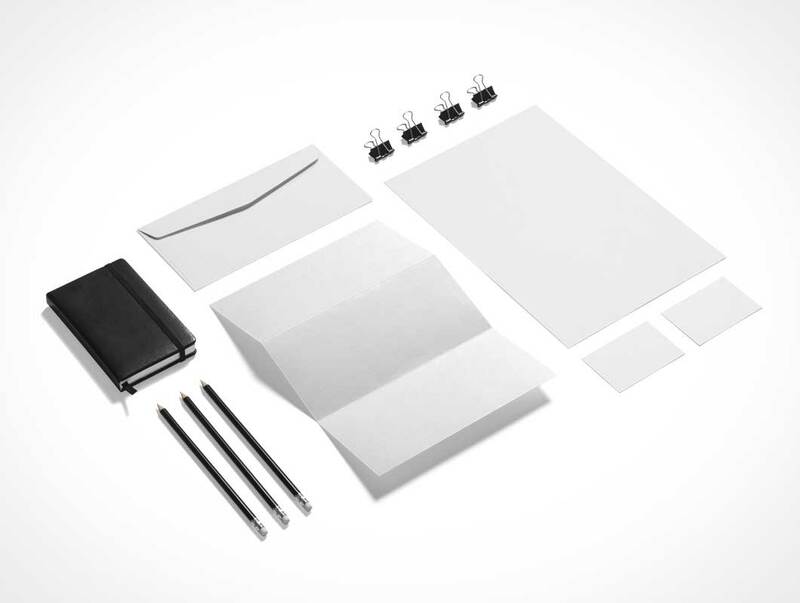 High quality business stationery mockup allows you experiment with branding and see is your brand design ready to go to print house and to your customers. Easy to place your designs using smart objects, double-click the Smart Layer, copy & paste your artwork, save and you’re done! This free scene is part of the Business Stationery Branding Mockup set, that you can purchase in our store.